Renton, WA is King County's 4th largest city by population and is bordered by Newcastle, Tukwila, Kent, Seattle, Issaquah and Lake Washington. Boeing is Renton's largest employer and has contributed significantly to the city's development. Three major freeways: I5, I405 and 167 intersect and serve the Renton area. 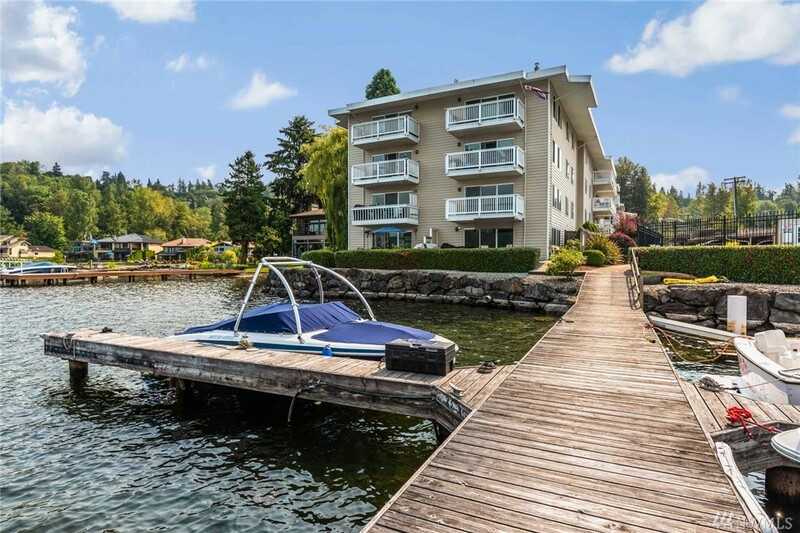 The homes for sale in Renton vary by price and quality significantly through various parts of the city. The majority of new homes in Renton are built in developments throughout the Renton Highlands area. The construction of new homes in Renton has picked up significantly from the 2008-2011 lull. Low interest rates and a strengthening local economy have driven housing inventory levels to historical lows, motivating builders and developers to buy, develop and build new homes in Renton again. Above: Averages of the middle fifty percent of the 236 single family homes for sale in Renton, WA. Above: Averages of the middle fifty percent of the 651 single family Renton homes closed in the last 6 months. 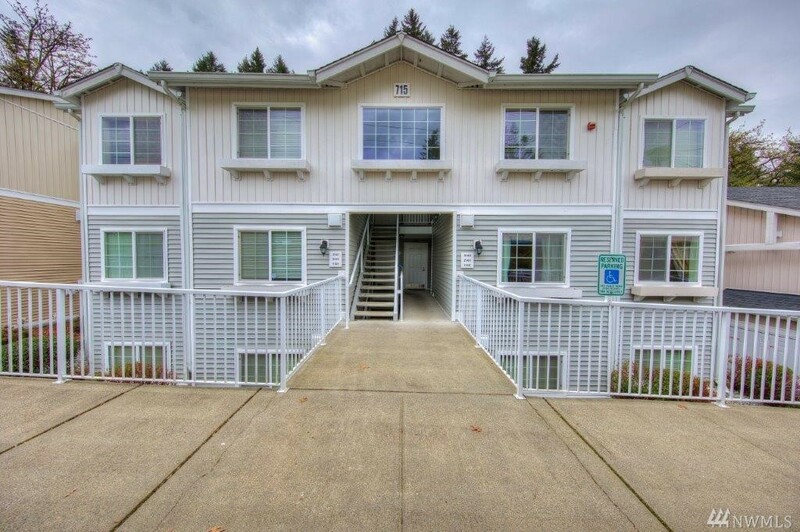 There are 236 houses, 50 condos and 62 parcels for sale in Renton today. $706,772 is the average asking price for a single family home for sale. 2,910 SQFT is the average size of a single family home for sale. Average asking price, house size and price per square foot is computed by averaging the middle fifty percent of the 236 single family homes for sale in Renton, WA. 68 new construction homes and condos are for sale today. 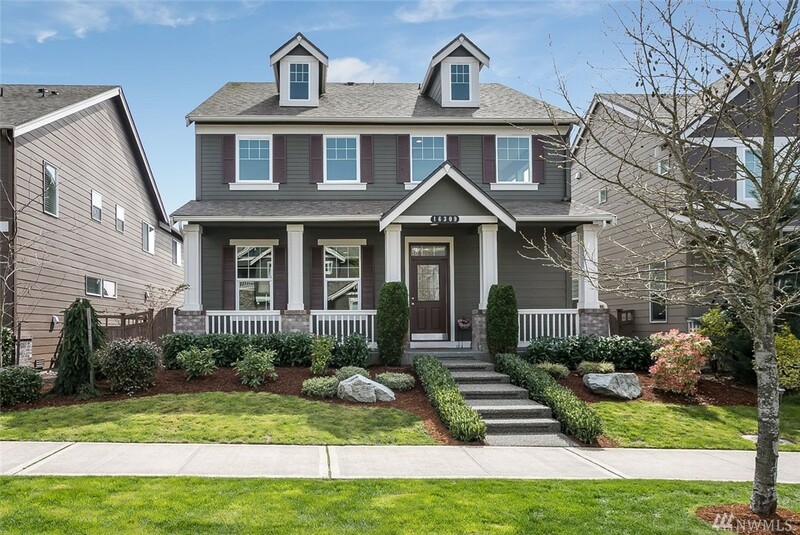 New construction makes up 24% of the Renton residential real estate market. 2.2 months of residential housing supply. Indicates a seller's market. Calculation: 286 houses & condos for sale divided by 131.0 sales per month which is the trailing six month average. $543,605 was the average sale price of single family houses closed in the last 6 months. 2,277 SQFT was the average size of single family houses closed in the last 6 months. $239/SQFT was the average price per square foot for single family homes closed in the last 6 months. Closed house price and size is computed by averaging the middle fifty percent of the 651 single family Renton homes closed in the last six months. 151 residential closings have occurred in the last thirty days.